USB Salt Lamps Collection Wholesale Exporters Pakistan Best Prices! 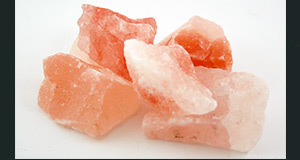 USB salt lamps are just a new addition to the Himalayan salt lamps and other Himalayan salt products! As a matter of fact, the salt is one of those natural resources we are heavily blessed with. And probably, it is the most-used customary resource as well in our daily lives. 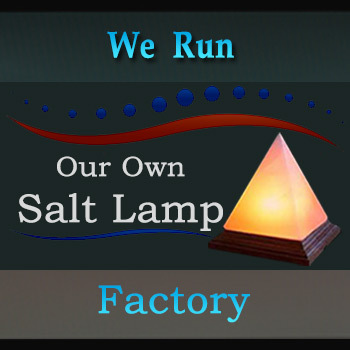 Thus, at Ysalt-Lamps, we give our best shot to provide you with USB Salt Lamps. However, these USB salt lamps are a living proof of aesthetics and creative craftsmanship. Yes, the two words of salt and lamp look bizarre in unison but that’s what this product actually is! What is a USB salt lamp? First of all, the intellectual ability of our expert artists delivers a Salt Lamp. You can use this USB salt lamp with your computer on-the-go. Just plug-in the lamp and here you are with incandescent and pretty colorful aura. That tunes up your mood and adds to the décor of your computer desk. In addition, the warmth and allure of this beauty will keep you working for hours and hours. Thus, no signs of tiredness! Working on a computer for very long hours can cause the lack of concentration, screen glare, and agitation. In this type of situation, USB salt lamp will call upon its charm and negate the effects of contaminated positive ions. Remember, these negative ions make the environment cleaner, healthier and peaceful. Staring calmly at the soothing glow of the salt lamp will help you in getting rid of monitor glare. The above factors will contribute towards better concentration and enhanced focus on your work. Sitting in front of your PC for a very long time wouldn’t be a problem anymore. The beam of unhygienic positive ions coming from your monitor screen is hazardous. But again, USB salt lamps will come to the rescue emitting negative ions, thus nullifying the negative impact. Furthermore, you need to have a passion of some sort. Whether you like sales or services, or if you like to run a business like I do, make sure passion is there. I am making USB salt lamps with a higher level of passion. And, remember that the passion leads to success. 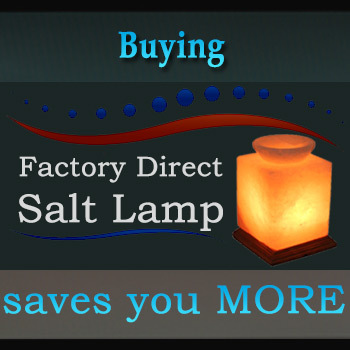 ySaltLamps delivers these soothe and warmth of USB Salt Lamps in various colors. These natural, as well as artificial colors, captivating to look at. Also, tally to the aesthetics of your environment. Isn’t this an ideal scenario? These lamps hold original designs, charming allure, and various health benefits. Thus, the USB Salt Lamps are the beauty with benefits!